Mangliks.com, India’s & The World’s No. 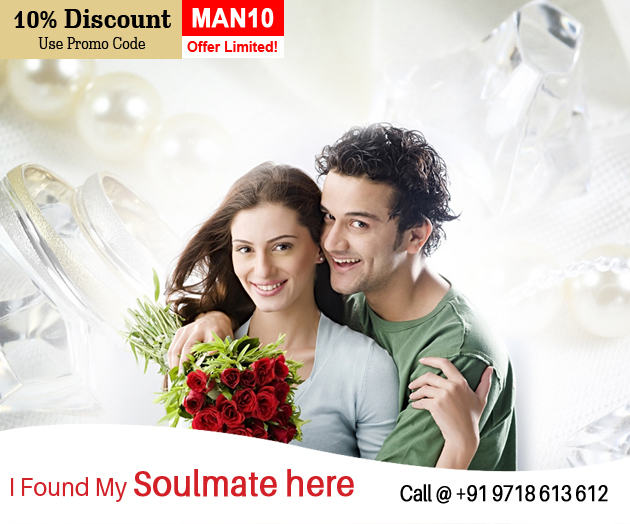 1 & only matrimonial portal for Mangliks. Our goal is to ensure that thousands of people find their life partners through our revolutionary matchmaking service which aims at a blissful married life & bonding for its members. We know the problems a Mangliks parents go through. Mangliks.com was founded by Strikeone Advertising In 2006 as there was no site catering to this section on a niche basis. Do you know that 40% of Indians are Mangliks? Hence we at Strikeone Advertising created Mangliks.com with one objective – to provide us Indians with a superior matchmaking experience by expanding the opportunities available to meet potential life partners. With an objective to act as the most preferred vehicle for people find their soul-mates, Mangliks.com is among the world’s leading matrimonial websites specializing in Manglik Matrimony.